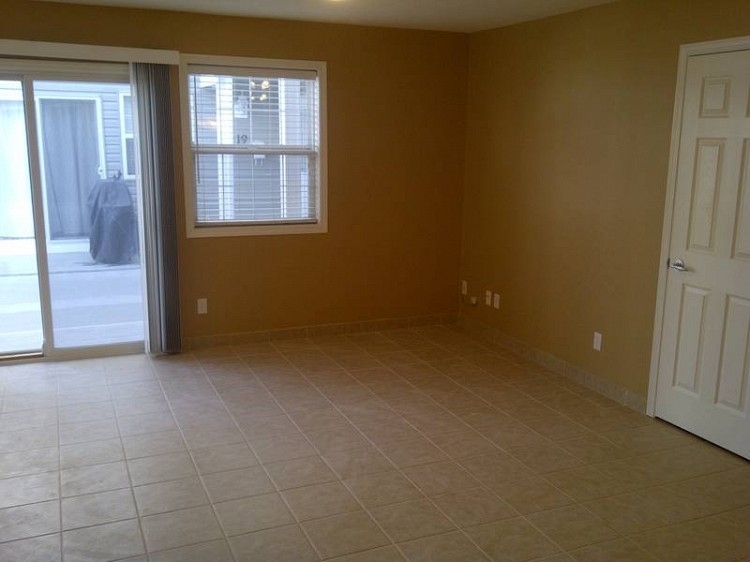 This condo has BRAND NEW porcelain tile throughout every room along with fresh, professional paint on every wall, trim and ceiling and it looks FANTASTIC. This new condo also comes outfitted with window coverings throughout to top off the new fresh look. Located in the new community of Ellerslie this 2 bedroom condo could be the perfect place to call home. 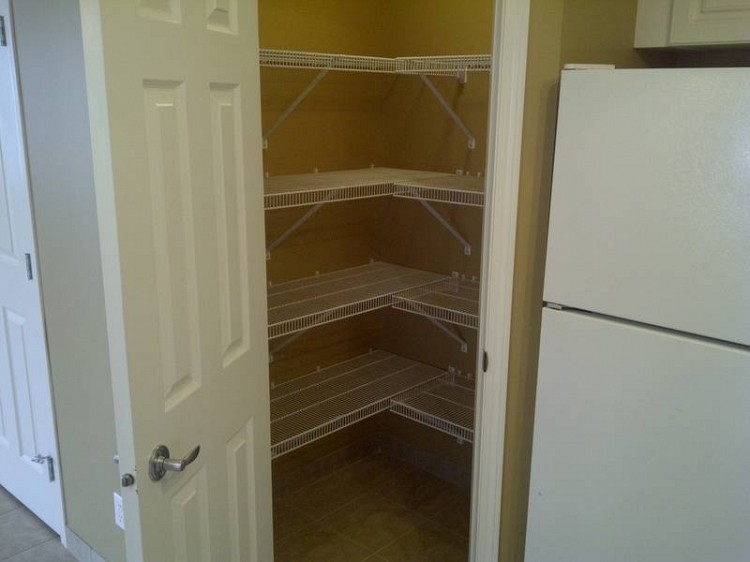 This is a main floor unit for easy access to/from your personal parking spot just steps away. While inside you will enjoy warm radiant in floor heating in this bright open plan with lots of windows and a large living and kitchen area. Five appliances (fridge, stove, dishwasher, stacked washer and dryer) are included. 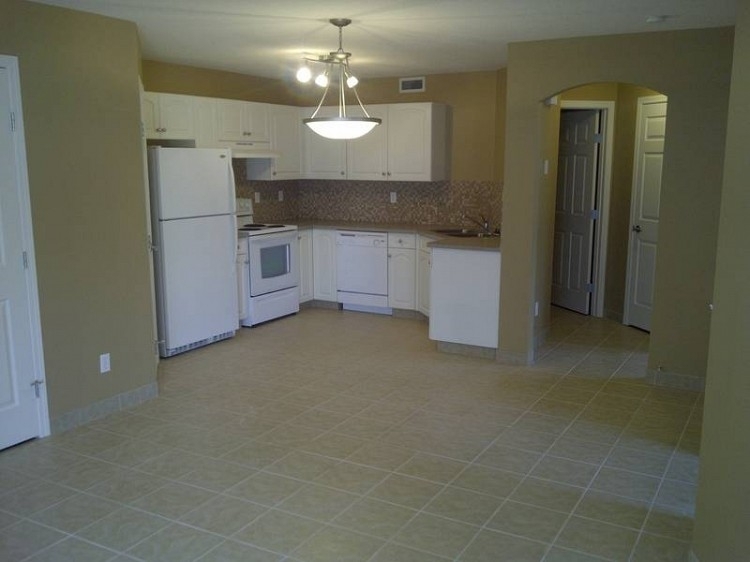 The rental price also includes the condo fees which cover heat, sewer, water and exterior building/grounds maintenance. Edwards drive is just off Ellerslie Road with quick access to Calgary Trail, Gateway Blvd. and the Anthony Henday. South Common shopping centre and many other amenities are only minutes away.